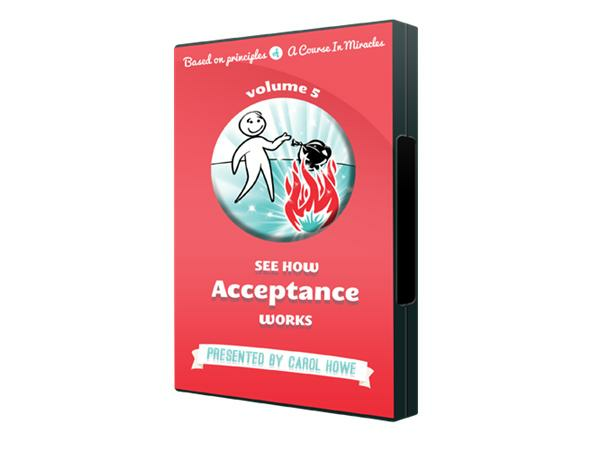 Legendary Student-Teacher of A Course in Miracles, Carol M. Howe, guides us on an experiential journey of How Acceptance Works in all areas of our lives! Do you feel Blocked? Stuck? Trapped? What we Resist is what we give Power to! 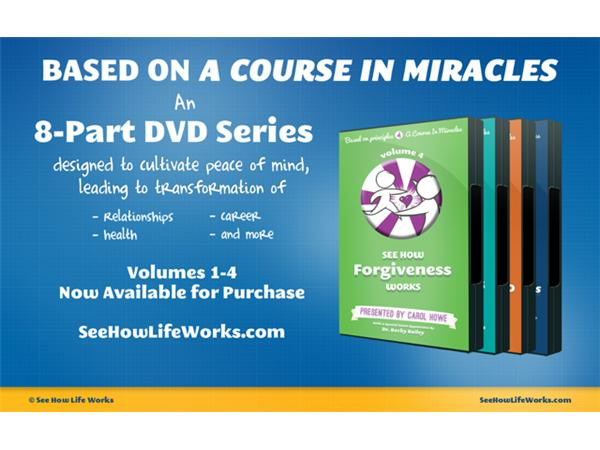 Today Carol introduces Volume 5 of her remarkable 8-DVD Series, See How Life Works! Based on the principles of A Course in Miracles, in Volume 5 Carol explores what we resist and why, firmly linking that choice with feeling trapped or blocked. See once and for all how the powerful transforming nature of true acceptance allows release and resolution of all difficulties! Carol is one of the first Course students and earliest Course teachers. 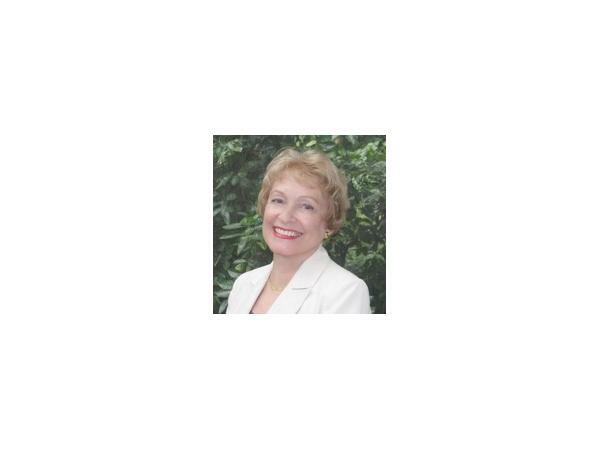 Grounded in science and research, with decades of teaching and counseling experience, Carol is a world-renowned expert who will guide you in applying this material to all life circumstances. 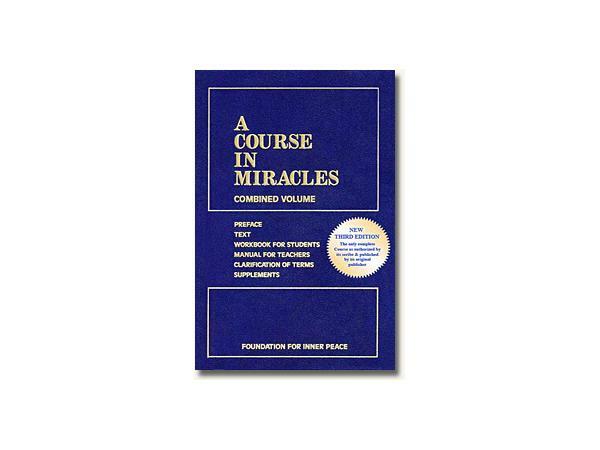 For more information on this transformational series, visit http://seehowlifeworks.com/. 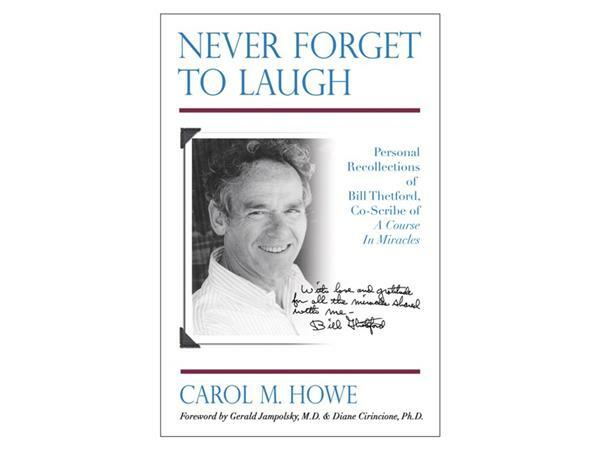 If you missed our riveting first segment on Carol's biography of her close, personal friend, Dr. Bill Thetford, Co-Scribe of ACIM, be sure to tune in Here. The biography, Never Forget To Laugh, Personal Recollections of Bill Thetford, Co-Scribe of A Course in Miracles is available Here.